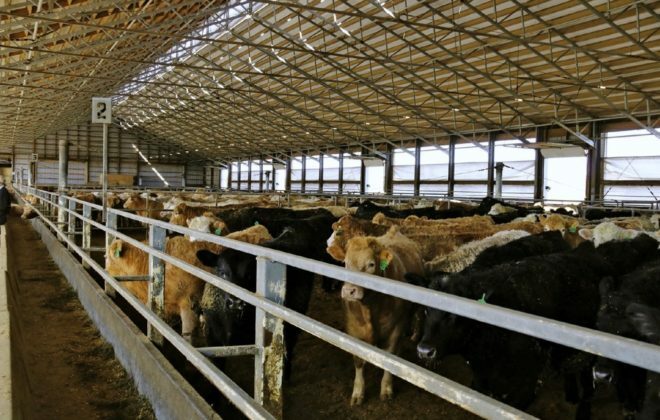 Can Canada break away from U.S. livestock pricing? 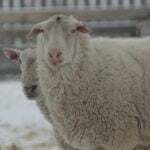 Pork, beef and other meat prices in Canada have been driven down over the past two months to where farmers are losing money on most animals they ship. The decline is mostly driven by tariffs placed on U.S. pork by China and Mexico in retaliation for American tariffs on steel and aluminum. Canadian pricing is tied to American markets so producer returns here have declined along with American producers’ price. 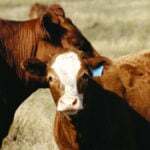 That has some wondering if Canadian livestock producers need to decouple the price Canadian farmers are paid for their livestock from American prices. 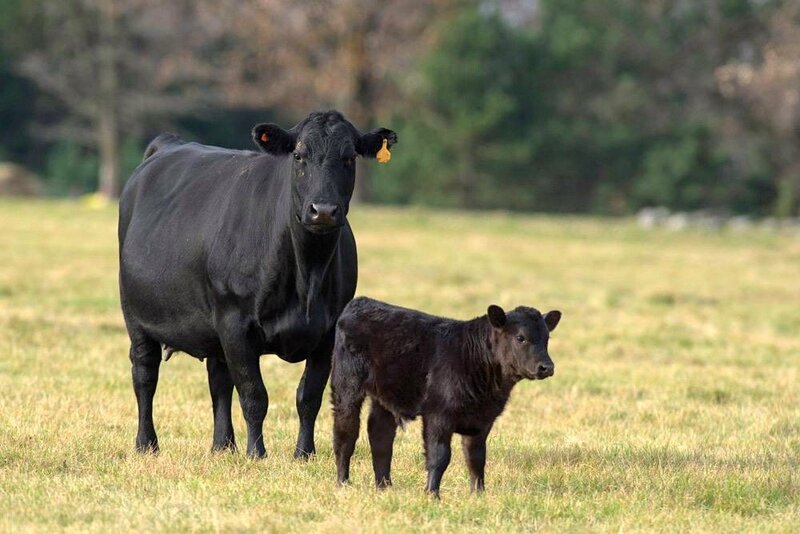 There has been some improvement over the past week in futures prices for hogs and beef. 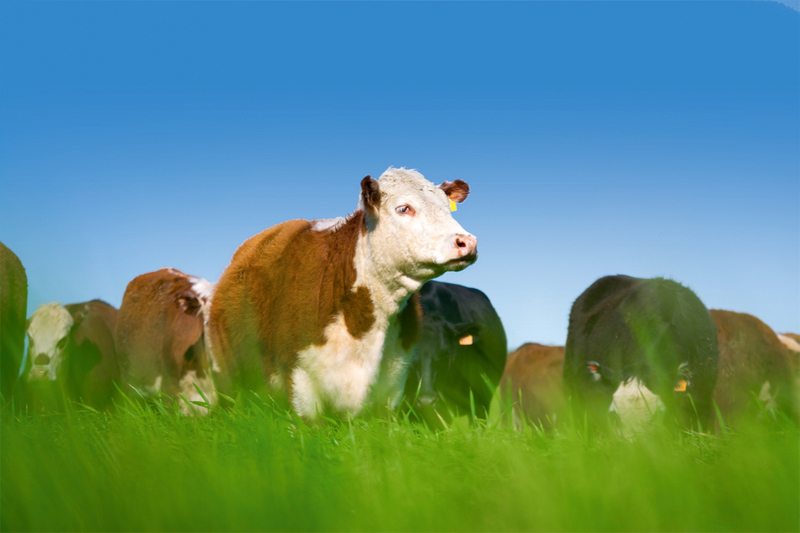 Why it matters: More than half of all livestock and meat produced in Canada is exported, most of it to the United States. Decoupling prices from that market could mean significant challenges to competitiveness. Pork producer associations across Canada have asked the Canadian Pork Council to figure out how a unique Canadian pork price could be set. About 95 per cent of Canadian hogs are priced on American prices, said Eric Schwindt, chair of the board of Ontario Pork. Most hogs are sold on long-term contracts between a buyer and a producer, but those contracts are based on the American price. 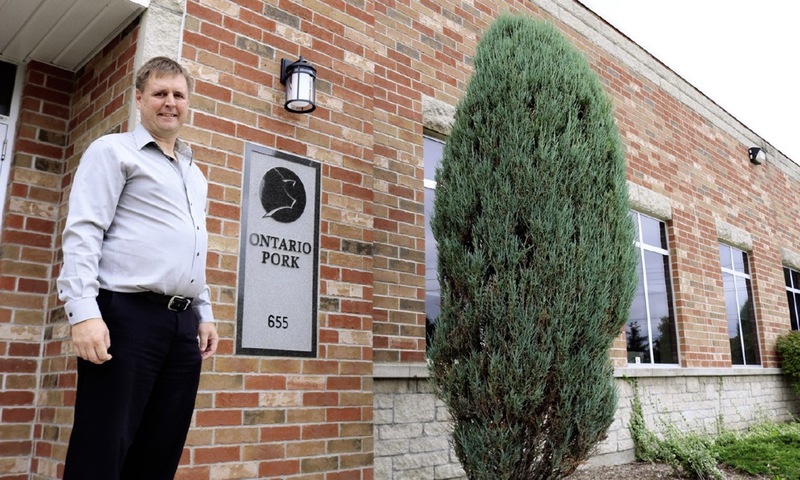 Eric Schwindt, chair of the Ontario Pork board of directors, says about 95 per cent of Ontario hogs are priced on the U.S. price through contracts. As a result, producers shipping hogs immediately feel the result of a price drop in the United States. The American price is used in Canada because enough hogs are sold outside of contracts, where packers bid on them, and that provides a transparent and reliable source on which to base pricing. 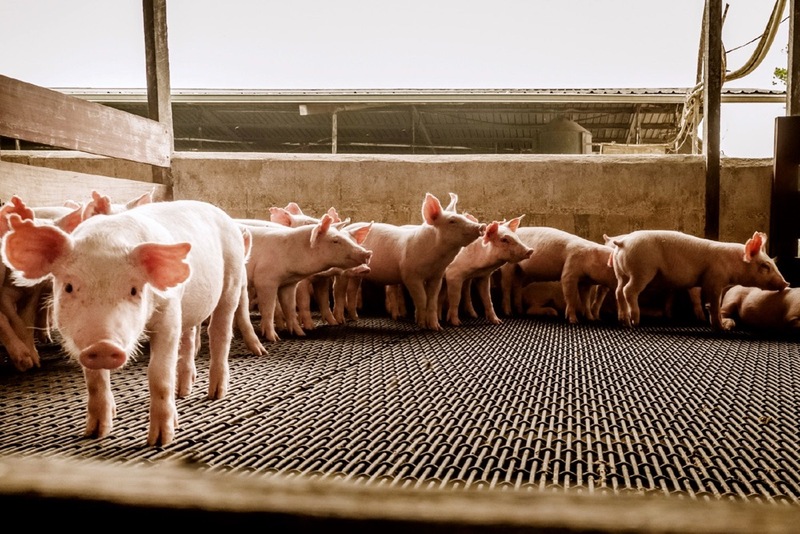 The U.S. is also the destination for 45 per cent of Ontario pork production (live and processed), so it makes sense that to be competitive sellers, we have to price hogs here at a similar price. 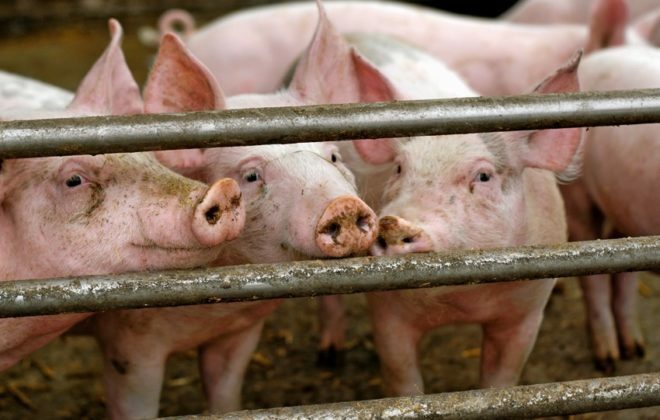 When it isn’t working and when a political decision in the United States means Ontario farmers are losing $50 per pig in late September, it’s hard to take. Ken McEwan, director of the University of Guelph’s Ridgetown Campus and an agricultural economics professor, said it’s good to ask questions about the pricing system when it isn’t working, but the reality of exports to the U.S. dominating production, means that what is happening in the U.S. hog sector is critical to Canadian hog competitiveness. The challenge is quality of data used to set the price, said McEwan. 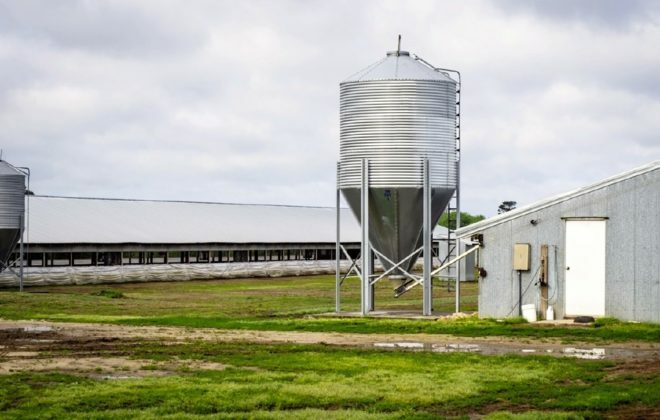 The U.S., with its independent United States Department of Agriculture (USDA) price reporting and analysis, and volume of pigs still sold on an exchange, is still the most transparent hog market in the world, despite its warts. 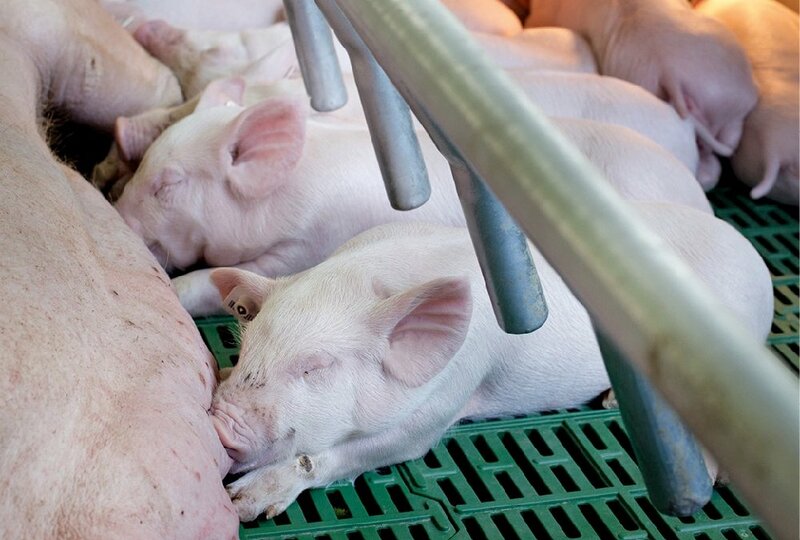 “I get it, 40 per cent of total American pork exports are under retaliatory threats. It’s a significant portion, but it’s what happens when you are part of a North American market,” said McEwan. The hog market across Canada is different depending on the province. Quebec wouldn’t likely want to give up its ASRA program to support a transparent Canadian price, for example. Alberta is even more tied to the American market than Ontario and has a lower basis compared to much of the rest of the country due to the shortage of processors. 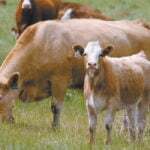 Cost of production varies across Canada. There are only seven hog packers in Canada and they would have to agree to a change in pricing regime. There would have to be value to them. Processors have their own contracting systems. 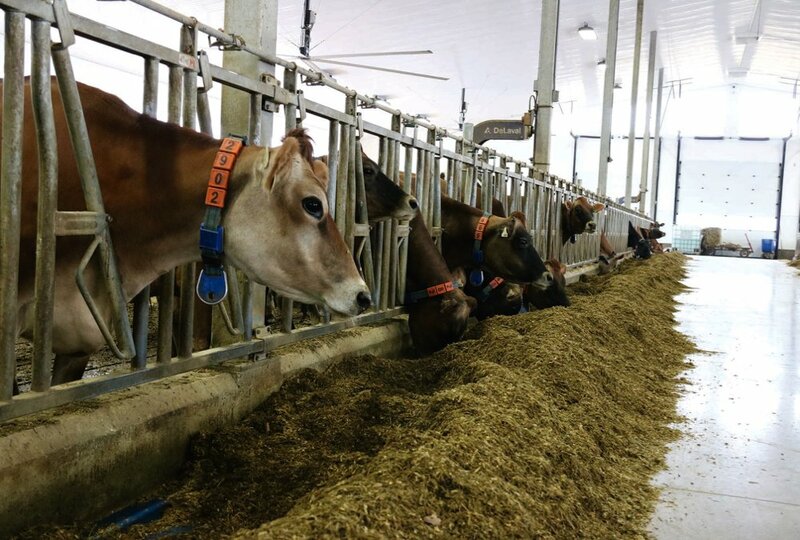 Conestoga Meats, a producer co-operative in Ontario, is different from Hylife, an integrated producer and processor in Manitoba that focuses on the Japanese market. Good data is lacking, such as on retailer-farmer price spreads, which would be needed to create a Canadian price. Inputs are based on American prices as well, so there could be a time when the Canadian price could be lower than the U.S. price, yet inputs would follow the U.S. price. Stordy said many factors go into determining if there’s a potential of a Canadian price for pork. Although the idea has been tossed around for years, at this point, the CPC is early in its examination of the issue. 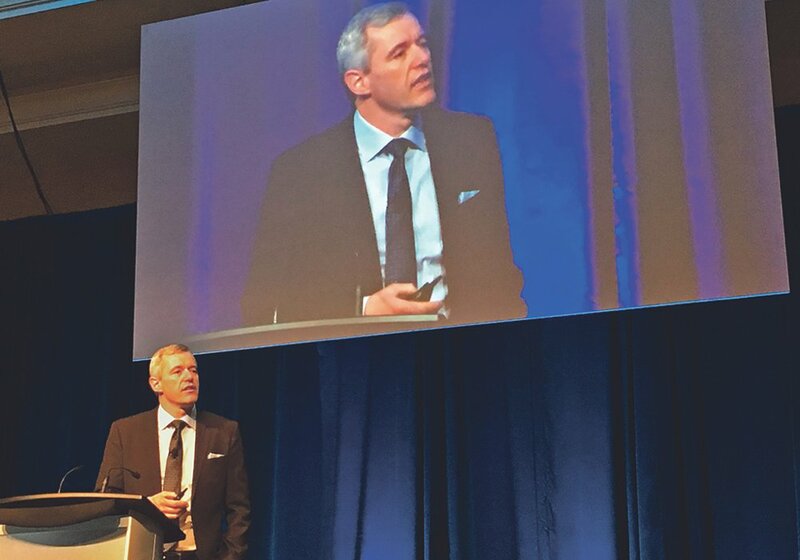 Beyond the concern with the current U.S. politics-driven price drop, from a long-term strategic perspective Stordy said there has been discussion that there needs to be a pathway toward a Canadian price. What would happen if eventually there aren’t enough hogs traded in the U.S. to establish a spot price on the Chicago Mercantile Exchange, for example? Stordy and McEwan mentioned similar ideas around places to go to find data to create a Canadian price, but there’s been little work done yet on how it could happen. Hog prices dropped significantly in August, but recovered somewhat in the last week. 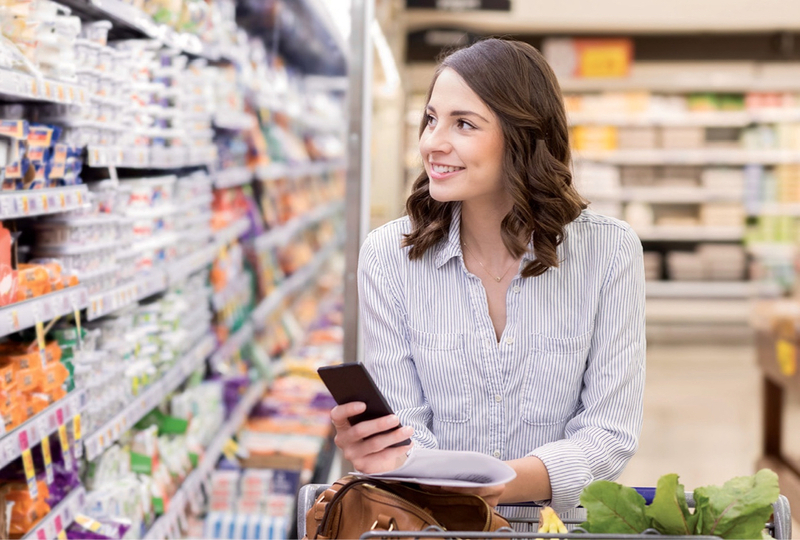 Options include wholesale pricing, cut-out values, Canadian retail pricing, maybe even profit sharing and a system of adjustments based on parameters desired by processors and consumers. “There are tools and options,” said McEwan. “We need to have discussion to find what the cut-out value is, what the final price is at its destined market,” said Stordy. How can we actually pull some of these various tangents together, control the variables and move forward. 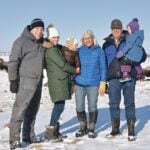 On Ontario hog and other livestock farms, producers are spending their savings to make up the losses as their animals are sold.